In the new age of technology, everyone wants to document their travels, and this is certainly true for trekkers. On a mountain where the scenery is nothing short of breathtaking, a camera is a vital piece of kit. However, because of the relative remoteness of Kilimanjaro, we get many readers asking if it’s actually possible to charge their cameras on the mountain. The ideal Kilimanjaro camera will be small, light and pockatable whilst also be able to shoot RAW files. 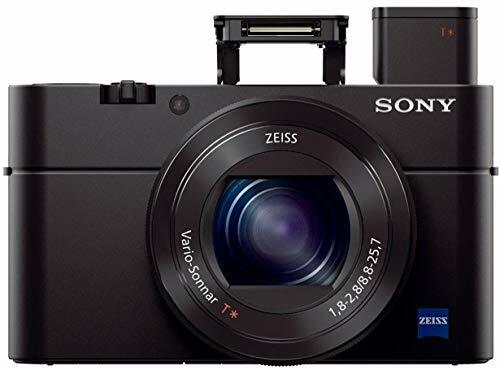 The best option to our knowledge is the Sony DSC-RX100 III. The Sony DSC-RX100 III is a seriously cool little camera that gives awesome shots in the highest possible quality. It’s very lightweight and small and you won’t even notice it in your pocket when trekking. 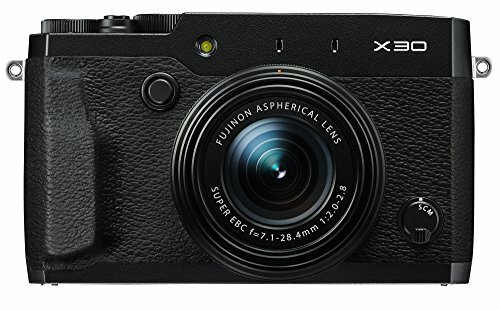 Another great option is the Fuji X30. Although slightly bigger than the Sony, the image quality is out of this world for the price and size of the Fuji! For the more serious photographer that doesn’t mind carrying around a bit of weight, the options are almost endless. The options will also depend heavily on what type of photography you’re into, e.g. wildlife, landscape, portrait etc. For Kilimanajaro lets assume it’s landscape. 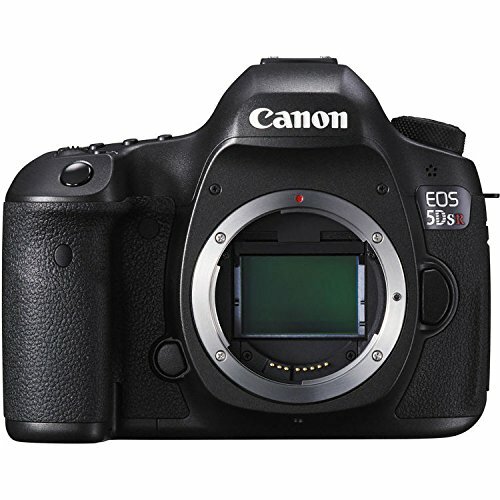 The best Canon landscape camera is without doubt the Canon EOS 5DS R. The age old adage ‘you get what you pay for’ is certainly true in the camera world and the Canon EOS 5DS R is another testament to this. With the right lens, this full frame camera produces professional quality shots that are crisp, sharp and deep in colour. The camera also comes with a whopping 50.6 megapixels!! Another great option by Canon is the 5D Mark III which, until recently, was Canon’s best landscape camera. 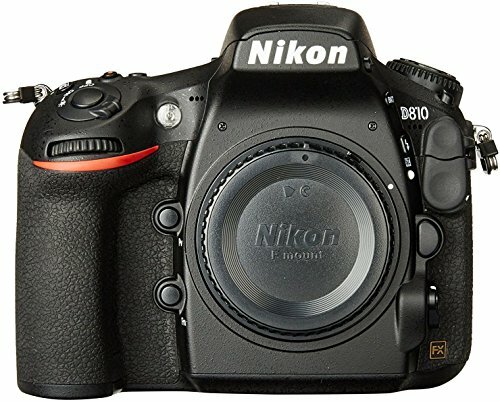 Nikon’s best full frame landscape camera is the D810. Fantastic picture and video quality and a favourite among pros. 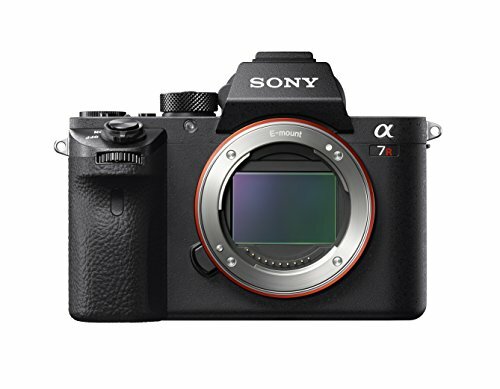 Sony are now starting to come up and the Sony Alpha a7R II is a truly exceptional outdoor landscape camera. 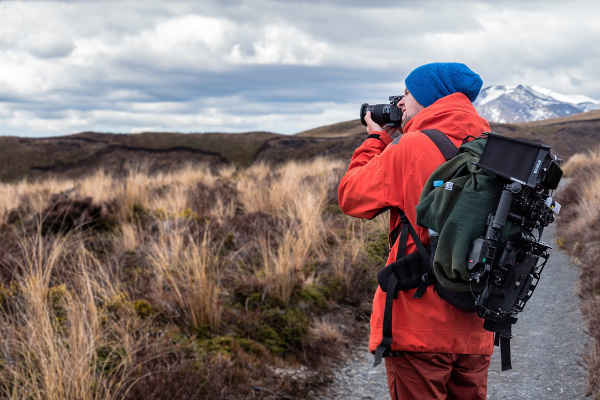 Several top photographers use this body, including Chris Burkard! Lens options are slightly down on Canon and Nikon, but Sony are catching up fast and this could be the market leader very soon. We hope you have enjoyed this article and taken away some of the key points regarding charging camera batteries on Kilimanjaro. If you have any further questions then please leave a note below and we’ll get back to you as soon as possible.